Many of us have heard it before. Women who go natural but still want to wear their hair straight and say that they are going to "heat train" their hair so that it eventually does not go back curly. I am sorry to tell you this ladies, but you absolutely can not heat train your hair. That's right, heat training your hair is a unicorn, it does not exist. I have clients that come every week to get a silk press and yet still when they come back to get a shampoo the next week their hair immediately reverts back to curly as soon as the water from the shampoo bowl touches it. Not one strand of hair on their heads is straight. for the first time as well. Naturally curly hair is very versatile because you can alter the hair to do many things but in the end, the hair should always revert back to its original state. 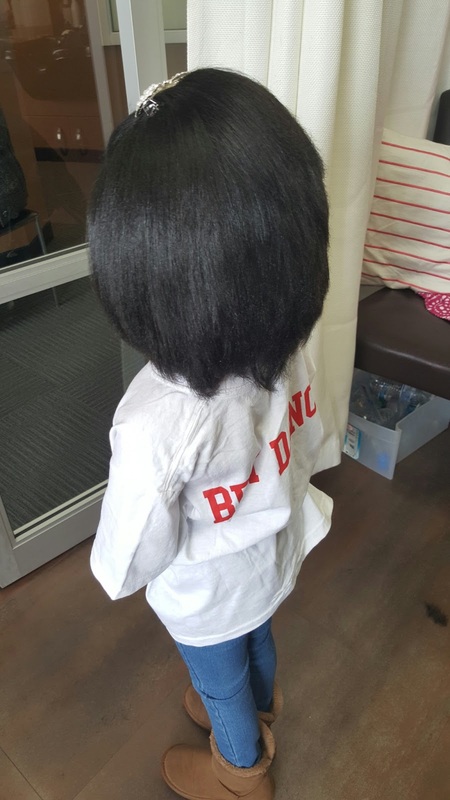 If you are constantly putting heat in your natural hair and you begin to notice that it does not curl back up when you shampoo, that means you have heat damage. That's right, your hair is HEAT DAMAGED! That means that you have used so much heat in the hair that the hair's bonds have been permanently altered. This often leads to breakage. Some women notice that random sections of hair remain straight while others remain curly. Often the weakest areas of the hair are affected at first and continued misuse of heat will result in more hair becoming straight. 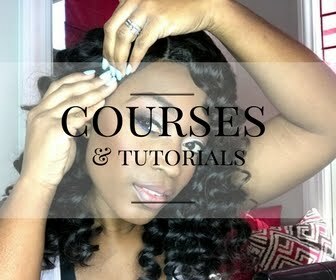 This is not the way for you to handle your natural hair. 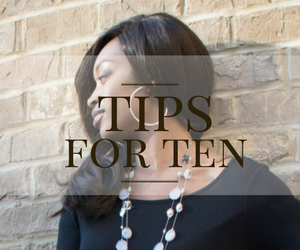 To avoid heat damage to your hair use the lowest setting that will give you the results you are looking for, and only flat iron the hair with one pass. 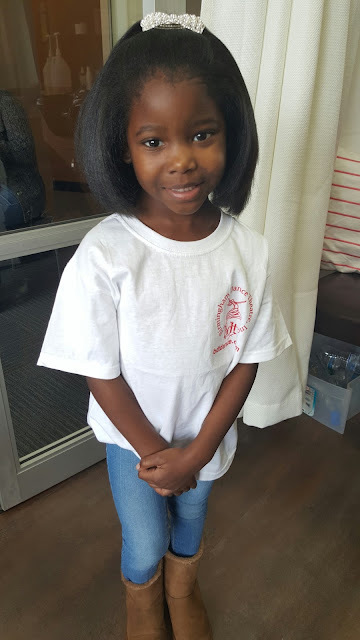 Back to the cutie in the photos, her mother shampooed her hair two days later after the little one got her hair silk pressed and it went right back curly! This is what your naturally curly hair should do. 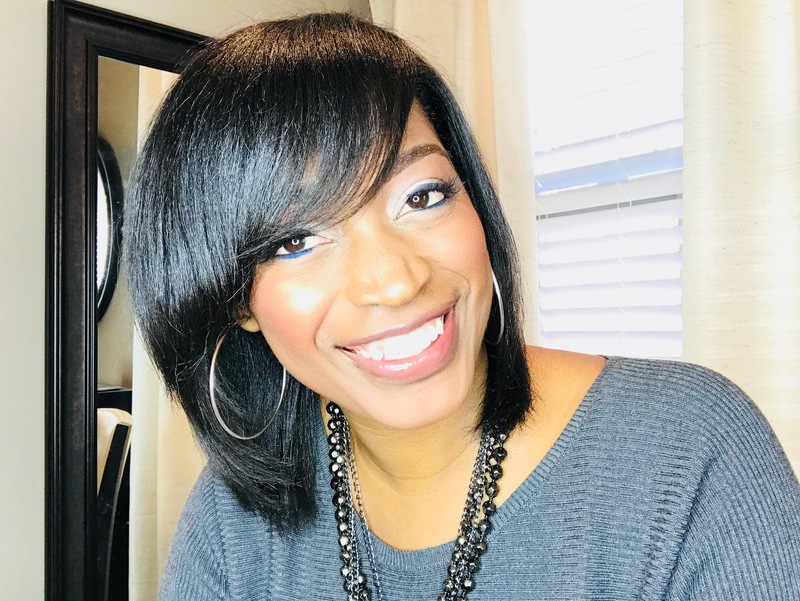 If you want your hair to be straight all of the time, I would suggest getting a relaxer then stretching it out to about three per year, or getting a Brazilian Blowout. 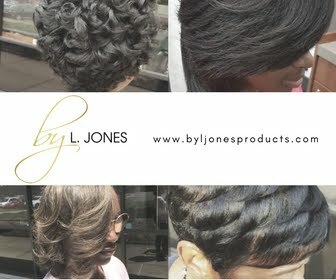 You will receive far less damage with a relaxer than with hair that has been heat damaged. 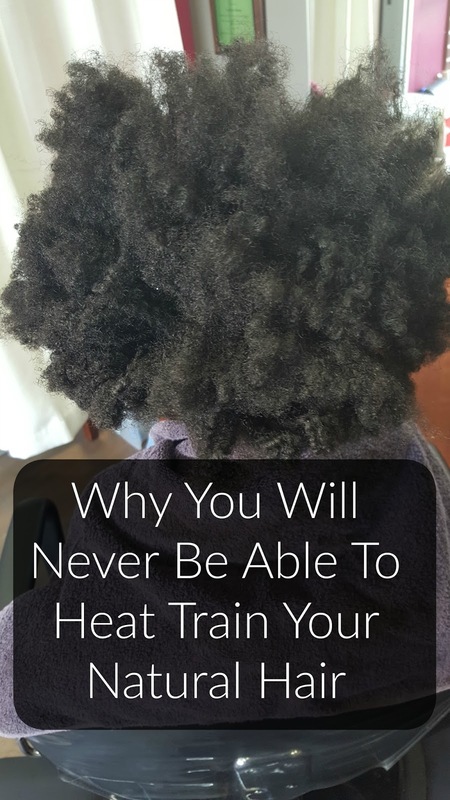 So the next time you hear someone say something about heat training their hair, just know that they are actually causing damage to the hair. Remember, the goal for your hair should be for it to be healthy, and hair that is damaged for whatever reason is not healthy! A few of us was just discussing this the other day. Many seem to heat train with success. 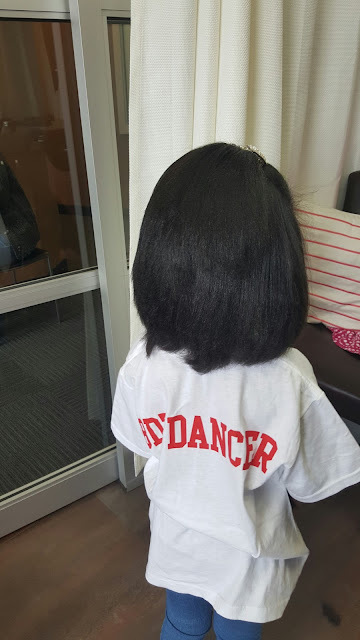 However, I've often felt that would be more damaging to the hair than a relaxer but everyone's journey differs.